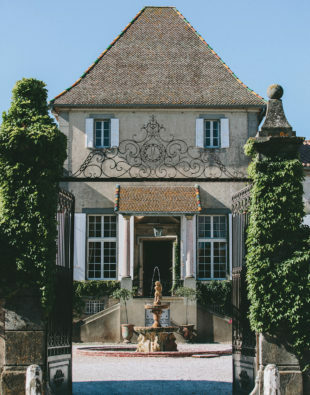 With its different indoor and outdoor spaces, its wine-tasting room, its gardens with amazing views on the Pyrénées, Château de Paraza is a unique celebration venue for your professional and family events. 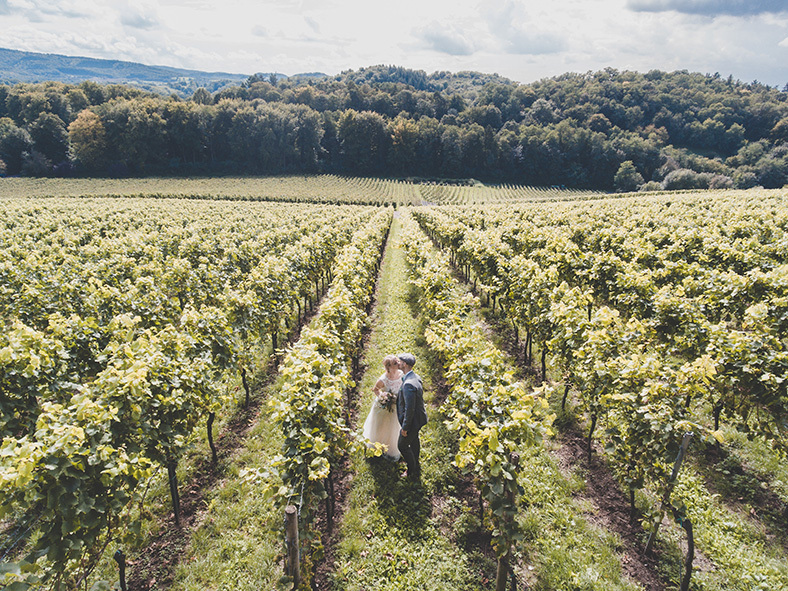 In particular for weddings, it offers an idyllic setting to make you and your guests live an unforgettable moment. 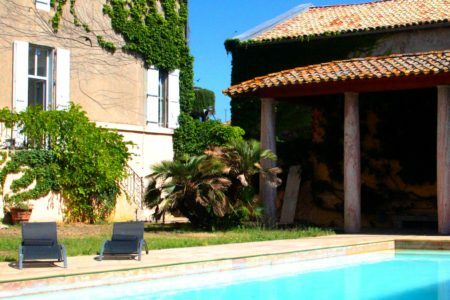 IN LANGUEDOC, OVERLOOKING THE CANAL DU MIDI, THE CHATEAU DE PARAZA IS A STUNNING WINERY DATING BACK TO THE 17TH CENTURY. YOU WALK INTO A PLACE FULL OF HISTORY. 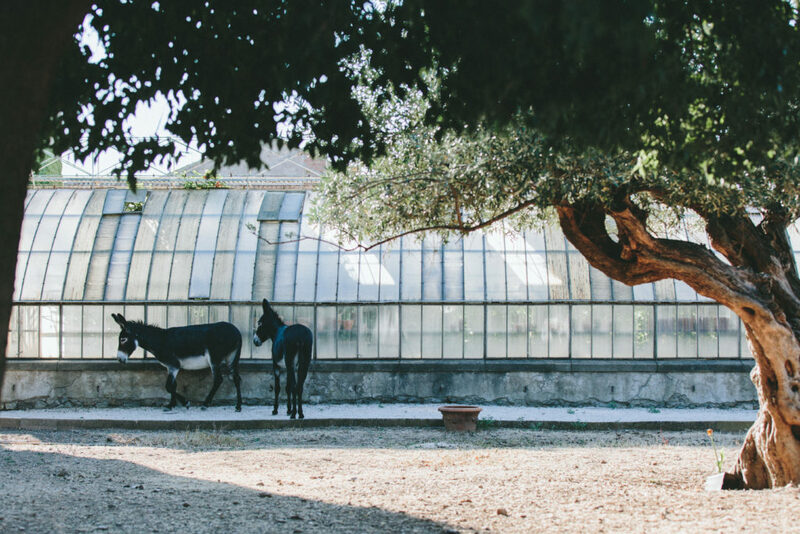 ALONGSIDE PINE FORESTS, OLIVE GROVES AND VINEYARDS, YOU LIVE TIMELESSLY HERE. 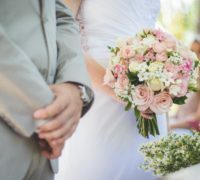 WITH AN OUTSTANDING RECEPTION HALL LOCATED AT THE HEART OF THE CELLAR AND BEAUTIFUL GARDENS WITH AN EXCEPTIONAL VIEW OF THE PYRENEES MOUNTAINS, IT IS THE IDEAL PLACE TO CELEBRATE YOUR WEDDING. 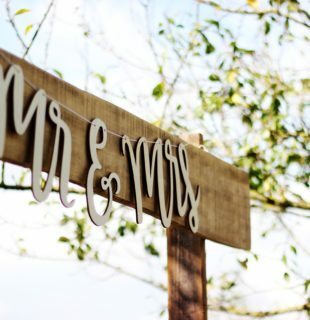 We offer you several halls and outdoor areas specifically tailored to accomodate guests for your wedding. 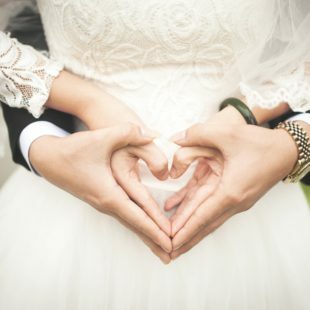 Whether you dream of a great traditional celebration or you fancy a chic and relaxed ambiance, we will make every effort to help you personalise the wedding you dream of. 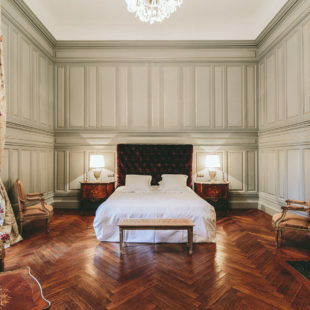 Off the beaten track, the Chateau de Paraza is an exceptional historical site. 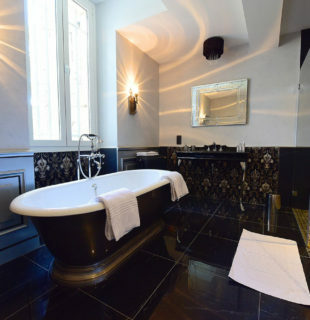 It offers an idyllic setting to make you and your guests live an unforgettable moment. 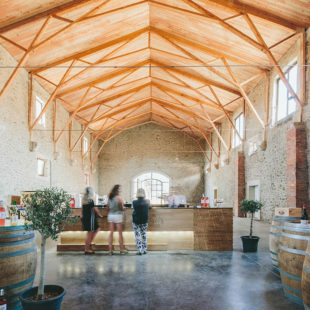 At the very heart of the winemaking cellar dating back to 1850, under a spectacular 19meter high ceiling made of old wood, our beautiful reception room can accomodate up to 180 guests. The reception space is 300m² wide and is totally flexible and adaptable depending on your needs and preferences. From the cellar, one can glimpse at the park where green oaks and Aleppo pines make you feel out of time. 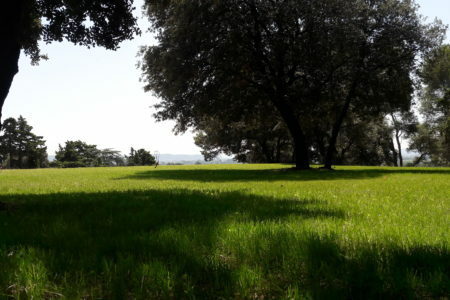 A large grassy area can be used to organize great receptions, with the view of the Pyrénées mountains at the back. Suitable to welcome your guests just for the vin d’honneur or for the whole celebration. 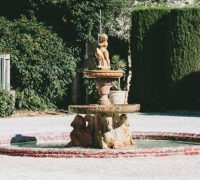 The courtyard of honour is a beautiful space to organize a celebration in particular a vin d’honneur. 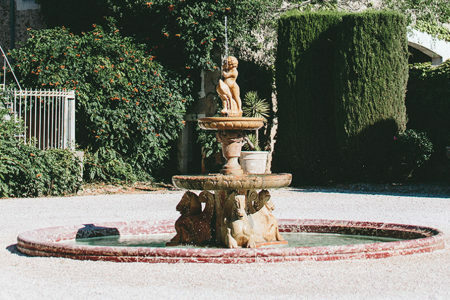 With its stunning view on the Chateau and the pink marble fountain, it is ideal for a dazzling reception to launch the ceremony and the party. The courtyard of honour, the cloyster by the swimming-pool, the greenhouse and its gardens, Riquet’s terraces, there are different options to organize your wedding events (brunch, cocktail, buffet, vin d’honneur). Our vision is to organize tailor-made weddings, and making the dreams of the bride and groom come true. I will be very happy to discuss with you how you would like to organize your wedding and your needs. Do not hesitate to contact me for more information by email: chateaudeparaza@gmail.com or by phone: +33 7 78 19 16 41 (Lucile Danglas).